Will Frank Ocean Skip Coachella to Finish Sophomore Album? 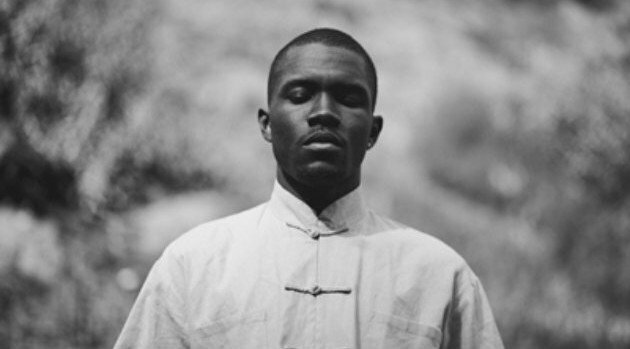 Frank Ocean is willing to pass up attending the Coachella Festival in order to put the finishing touches on the follow-up to 2012’s Grammy-winning album, Channel Orange. Frank could potentially miss out on a big line-up for this year’s Coachella showcase, which features performances from Nas, Kid Cudi and A$AP Ferg, beginning April 11. Last month, photographer Nabil snapped a Tumblr picture of Frank sitting inside a studio working on his new set, which is expected to arrive later this year.